OPEN BOX & CLEARANCE items are items that are still brand new, but the box has been opened or items that have been discontinued. Products in this area of our website will come with a full warranty from the manufacture unless otherwise stated. Most open boxed items are new and never used however the box may have slight damage or been opened for a display. 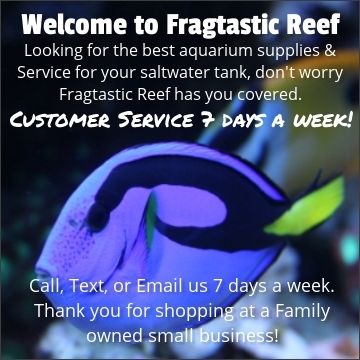 This section can save you alot of money on aquarium products with nothing wrong with them! This area is where you can find cheap aquarium supplies. If your in need of new lighting for your reef tank, or just wanna upgrade your protein skimmer, this is a great area to look at first.